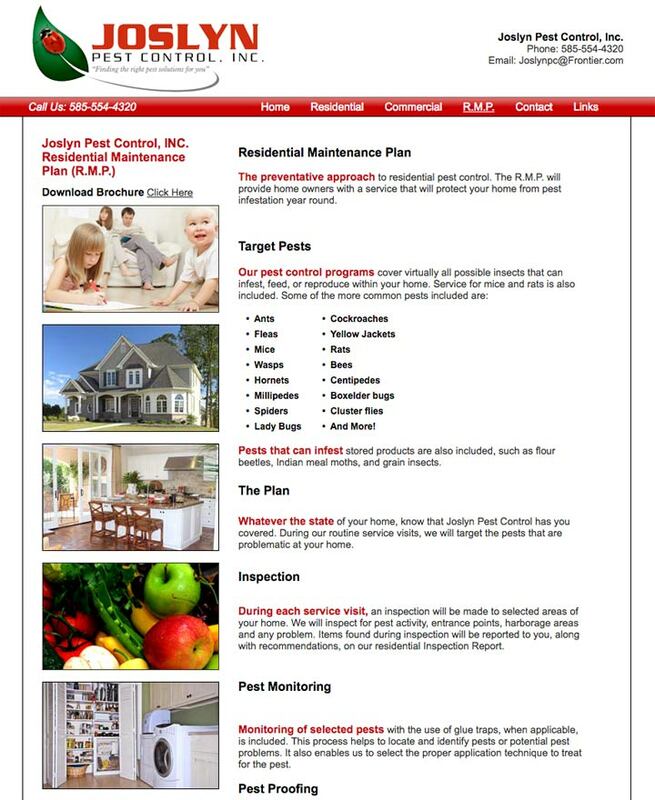 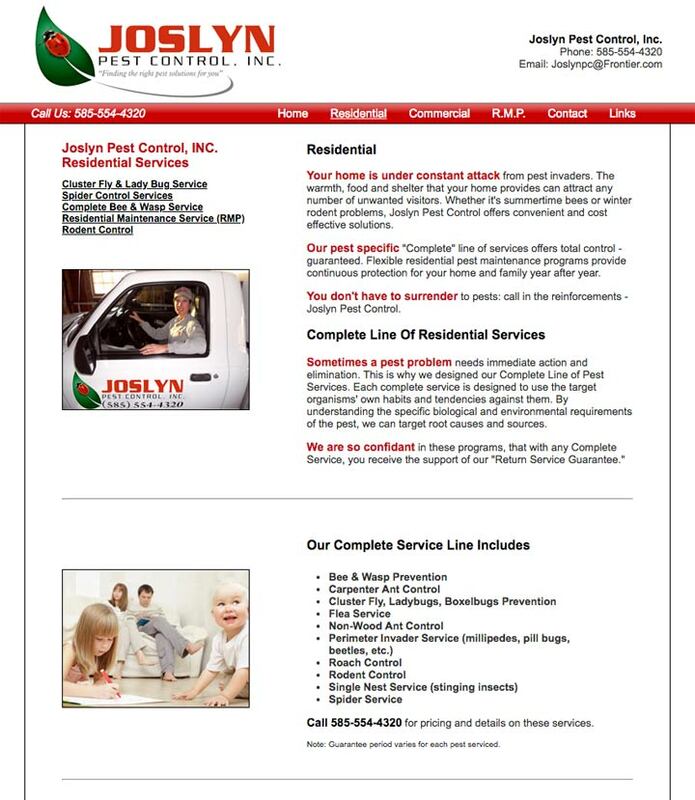 Josyln Pest Control specializes in all types of commercial and residential services. 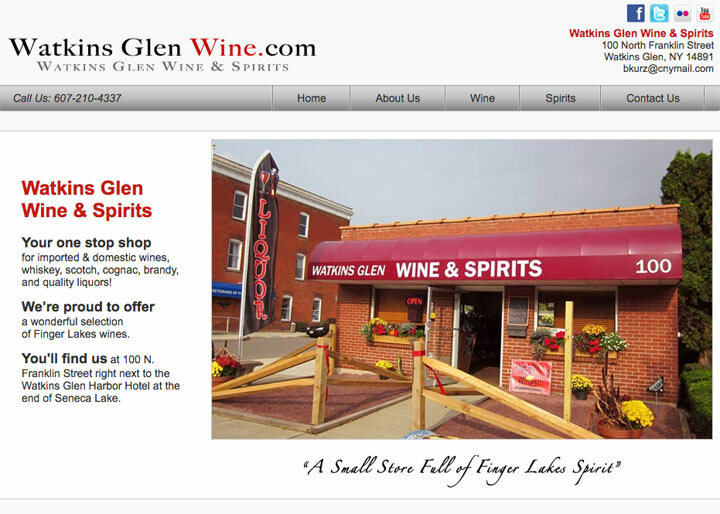 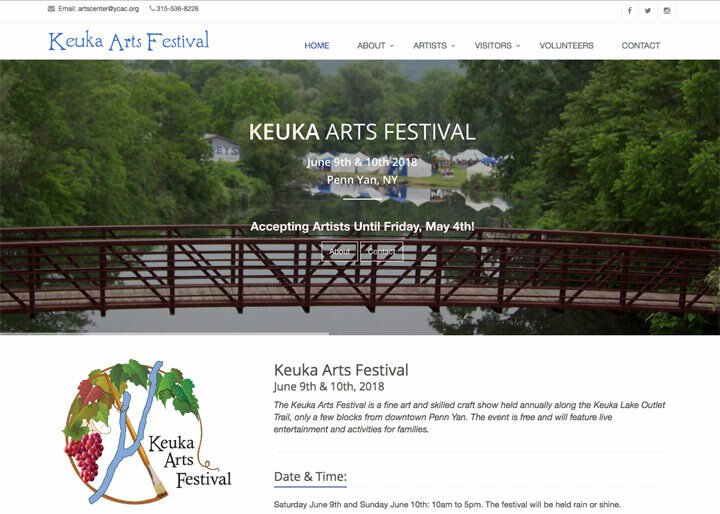 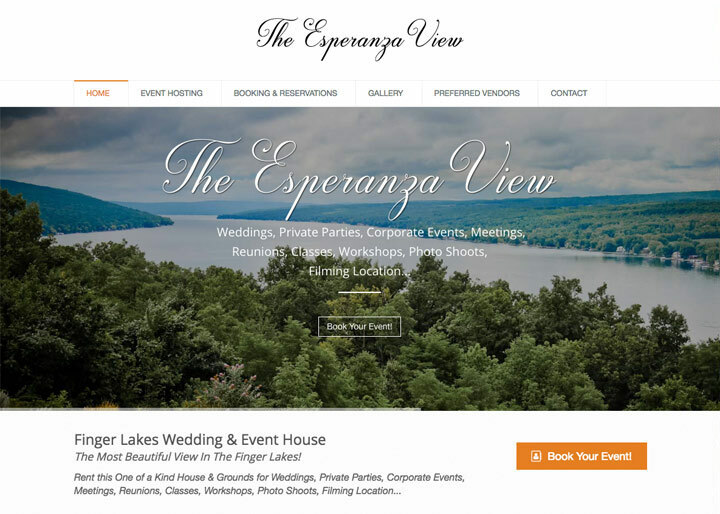 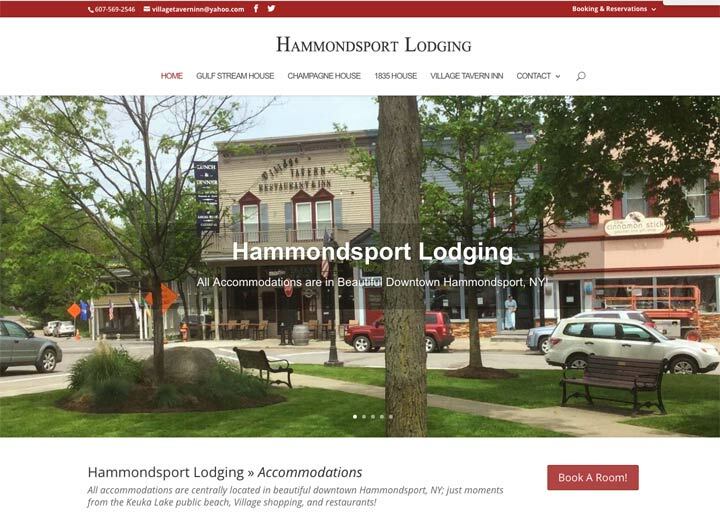 They've been collecting larger corporate accounts, and contacted me to help them better showcase their business online. 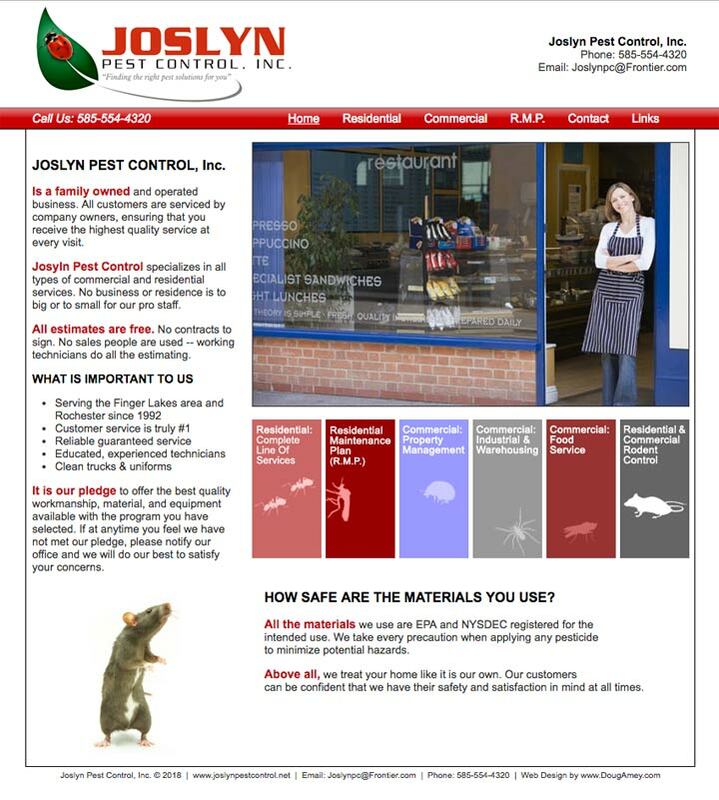 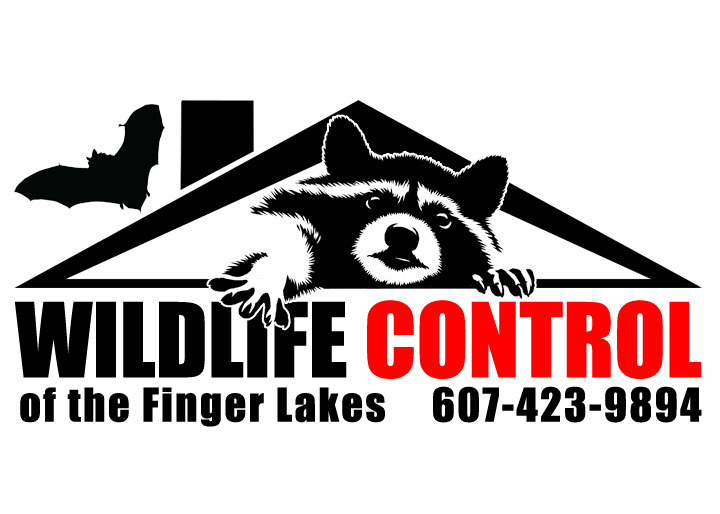 I had a lot of fun creating this website and learned a lot about the pest control industry.